SEATTLE--(BUSINESS WIRE)--Jun. 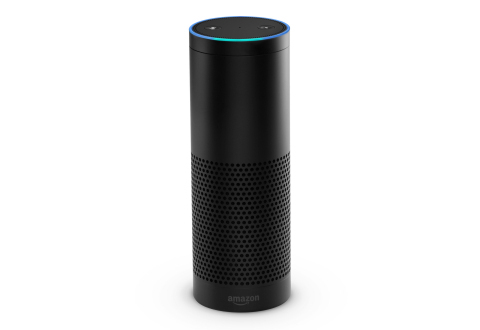 23, 2015-- (NASDAQ:AMZN)—Seven months ago, Amazon introduced Echo, a new category of device designed around your voice. Echo was available on an invitation basis to customers who wanted to help shape the device as it evolved.